 Do It Together — Katie James, Inc.
Let’s make changes to your website and/or newsletter together. This is great for people who know they need something on the simpler side done, but don’t know how to do it. Benefits of this package include working side by side, together. Often during this time, ideas are exchanged and strategies developed that may not have even been a twinkle in your eye before this meeting. - Website additions, like new media placement, new events or classes, or blog/news updates. - Newsletter adjustments, like fixing that glaring Heading font that never behaves. - Quickie designs to better highlight what you sell. - Please come prepared with a list. Depending on the length of your list, you may need more sessions! - This package is only available on certain days of the week. After purchasing, you’ll be presented with a Form to fill out to indicate which days work for you. We’ll schedule from there! - Must be able to come to our office in Beacon, NY. Recommended: If it’s been a while since our last session, you may want to book 2hrs in a row. If we meet regularly, 1 session should be fine.